← Convert px3 to bmp and set resolution via command line? If you convert prn to tif, you sometimes need to set resolution to make it more comfortable to view in terms of appearance. How about using a command line to help you convert prn to tif and set resolution. 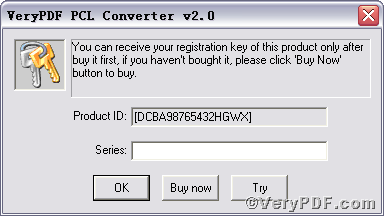 PCL Converter command line is a wise choice of you, because it is the fastest and most accurate converter of PCL, PXL, PX3 to PDF, TIFF and other distribution formats. Integrate high-volume batch conversion into your server-based application or workflow. 2) Here goes the crucial step, you have to make sure the command line you are going to input accurate. xres 800 -yres 600 is to set X resolution 800 and Y resolution 600 to image file. The PIC 2 shows the resolution before setting while PIC 3 after setting, which tells you have converted prn to tif. 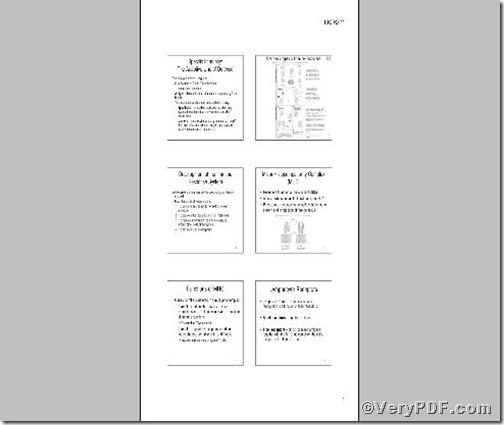 If you want to get more information, you can read VeryPDF PCL Converter user manual. Convert prn to tif and set color depth via command line? How to convert PXL to BMP and fit to paper size? 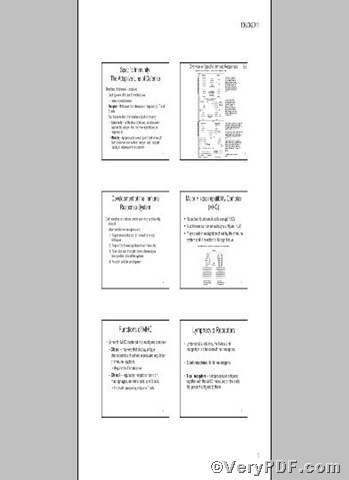 How to convert PCL to bitmap and rotate the page? 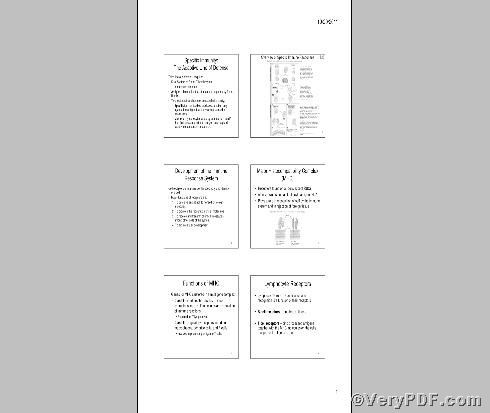 VeryPDF PCL Support Legal Paper Size and Landscape Orientation? 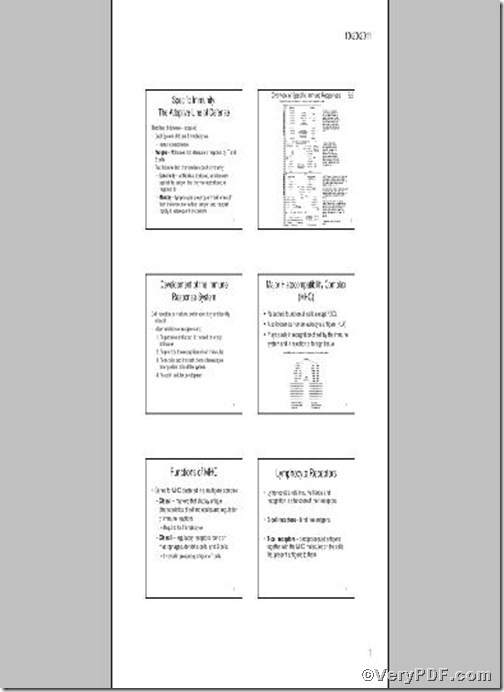 How to convert pcl to bitmap? 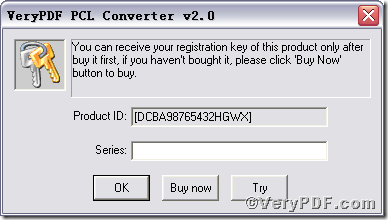 This entry was posted in VeryPDF Blog and tagged command line, PCL Converter command line, prn to tif, set resolution. Bookmark the permalink.